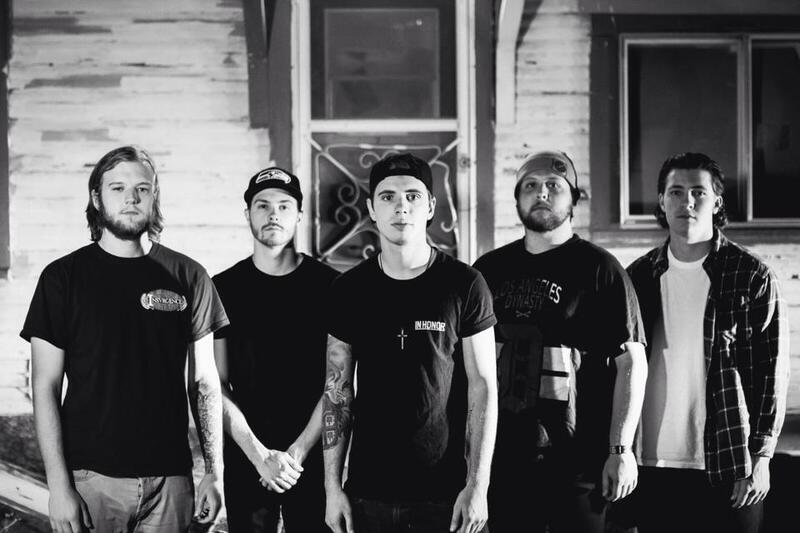 Mouth Of The South are set to drop their debut full-length album, Struggle Well, August 5 via Facedown Records. Not too long ago they revealed the lead single from it, and now they have revealed the second track. The new song is titled “Blind Guides,” and it’s available to stream below. If you have enjoyed what has been released so far, be sure to pick yourself up a copy of Struggle Well. You can pre-order a physical bundle by heading on over to MerchNow.